MJ and Sons is a family owned and operated Construction Company. We have been working throughout New Jersey from the shore points up to Sussex County for over 20 years. We’ve given each of our clients our full undivided attention by completing hundreds of jobs over the years. We are quality conscious. Customer satisfaction is our top priority. Premium materials is our standard. A new roof system for you is an important investment. 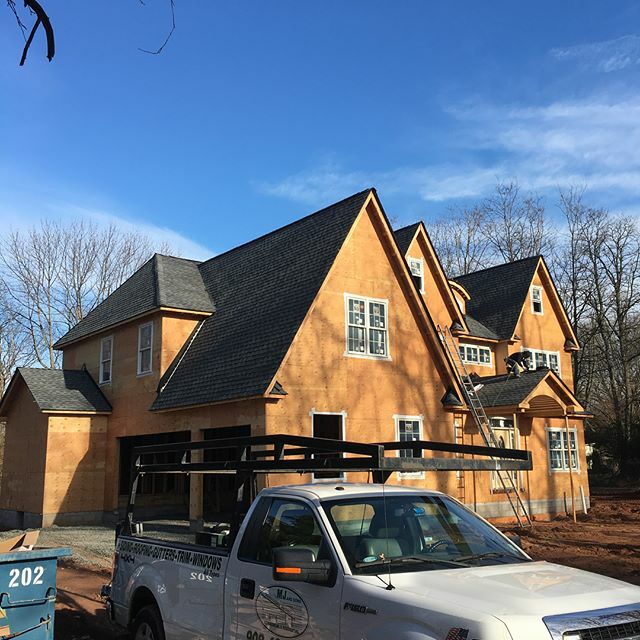 MJ and Sons is a reputable licensed roofing contractor who has installed hundreds of high-quality roofing systems in the New Jersey area for over 20 years…..
Siding, Roofing, Gutters, Window, Trim, Custom Fabrication, Talent & Expertise, Superior Quality Craftsmanship, Proven Process, Continuous Development, and Innovation…..